This old image from 1921, that I’ve titled: “Tom Turkey Thanksgiviing Clipart” is wonderful. I especially like the turkey in this graphic, the design and vivid color. So I decided to cut him out. Here’s a version on PNG file with a transparent background. He would make a great design element for your harvest creative project. 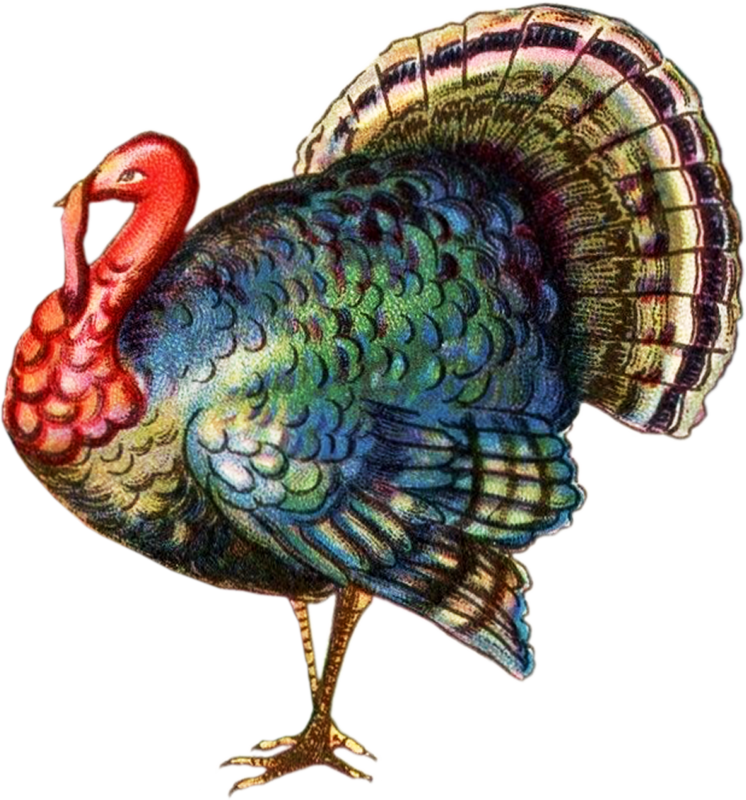 This entry was posted in Thanksgiving Clipart and tagged antique image, free clipart, free graphics, Tom Turkey Thanksgiviing Clipart, vintage image on November 12, 2014 by ClipArtPlace.